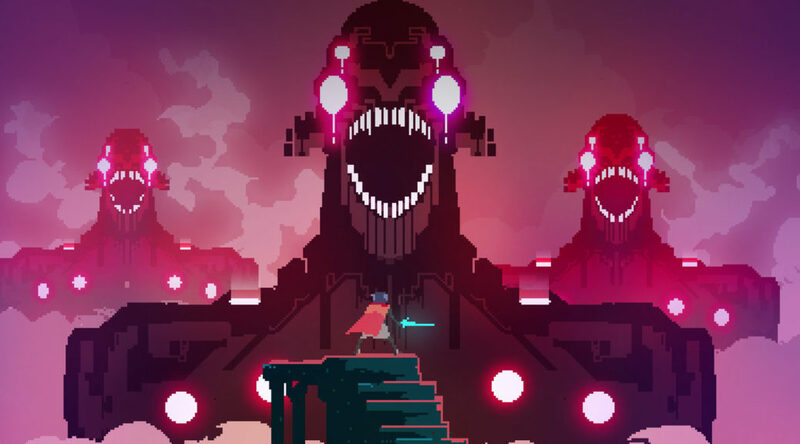 If you experienced technical issues previously with Hyper Light Drifter, it might be a great time to dive back in. The game has just received a patch for version 1.2.0 on Nintendo Switch. While no patch notes are available, users are reporting improved performance in some parts of the game. Areas that used to make the game stutter should be running more smoothly now. To auto-download the patch, just remember to connect your Switch to the internet.